Chiang Mai is my second home, and I've spent more time there more than any other place in Thailand apart from Bangkok. It is tourism city filled with historical places as well as colourful lifestyle from many Artisan all around city. 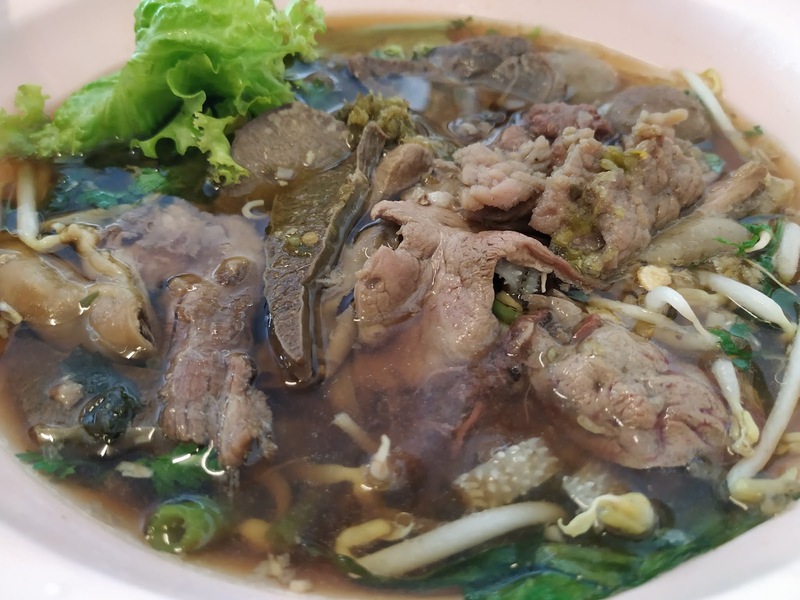 And another interesting thing about Chiang Mai is that it has got so many good beef noodles place all around the city. The quality is second to none, and very tasty. I will not go down into details where they are because you can definitely find any good one all around the city. Just a short note to myself about Chiang Mai and Beef Noodles, please try whenever you have time to be there.